Pack your food and other essential items in our premium grade GrubPack rodent proof food storage bag for day hikes, multi-day adventures or as a backpacking cache bag. 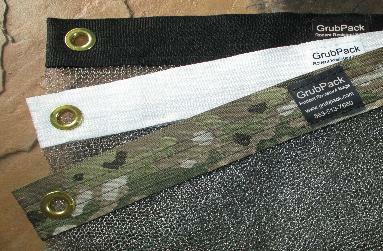 GrubPack is effective in STOPPING mice, rats, chipmunks, squirrels, raccoons, ravens, snakes and other small animals, birds and reptiles. 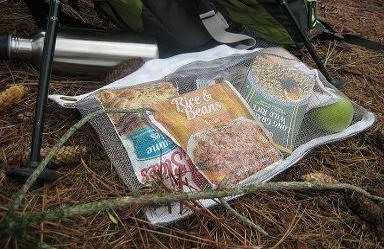 Premium GrubPack is simply the BEST rodent resistant food storage bag available anywhere at any price! 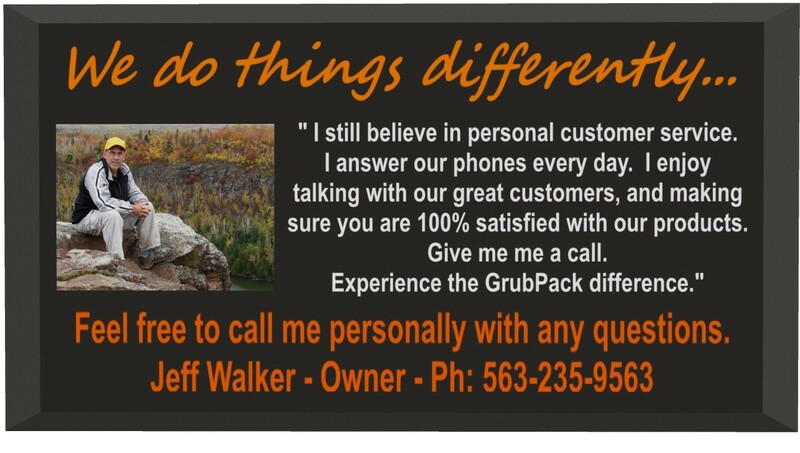 Accept nothing less than the original GrubPack quality. environments and seals tight, even when wet! *Field tested and proven to KEEP RODENTS OUT! FREE SHIPPING. Sales tax will apply for shipments to Iowa only.